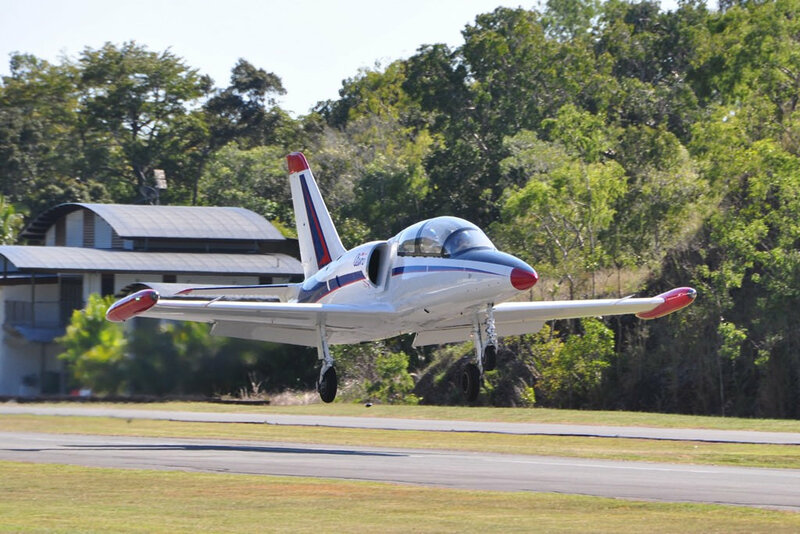 The Czechoslovakian L-39 was built as the successor to their earlier trainer. Design work began in 1966, and the first prototype made its initial flight on 4 November 1968. The idea of the design was to marry an efficient, powerful turbofan engine to a sleek, streamlined fuselage, resulting in a strong, economical performer which would become the next standard jet trainer for the Warsaw Pact. Full-scale production was delayed until late 1972 due to apparent problems with the design of the air intakes, but these difficulties were overcome and the type went on to be a great success with the Soviet, Czech and East German air forces, among others. Three main variants were produced. The L-39C was built as a pure trainer and was used by numerous air forces throughout Eastern Europe beginning in 1974 and continuing through today. The armed weapons-trainer variant is called the L-39ZA, and a close-support and ground-attack version is called the L-39ZO. In addition to those mentioned above, the L-39 has been exported to numerous countries, including Afghanistan, Bulgaria, Hungary, Romania, Iraq, Libya, Estonia, and Kyrghyzstan. A modernized derivative of the Albatros, the L-59, is still being built in the Czech Republic. Another modernized, but very different version, the L-39MS, actually has much more in common with the L-59 than the L-39, despite its designation. * Powerplant: Ivenchenko AI-25TL Turbofan Axial Flow jet, 9 stage high pressure compressor with a 2:1 bypass. 3875 lbs. thrust. * APU: Saphire 5 gas turbine generator (used for onboard air delivery to the air starter on the engine).